Here's a collection of all the shots we came up with from Randy's last studio photo session with John Livzey. If anybody has any additional shots we may have missed, please contact one of the Mods and we'll add them in. 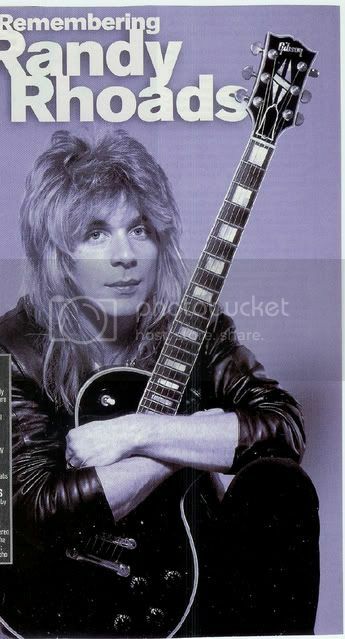 Also looking for a clearer, larger shot of the 2nd to last picture in the post (taken from a Randy poster that was available in the 80's). EDIT: John Livzey has been kind enough to provide us with some high quality scans. They are amongst the others below.